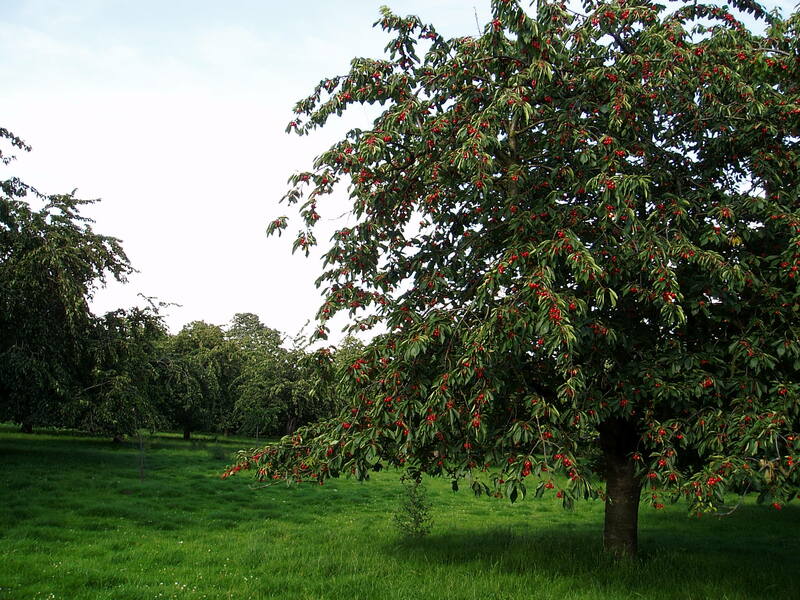 Can anyone recommend a real nursery where I can get cherries on F12/1 rootstock to produce large trees with the traditional size and character? Photograph kindly supplied by Pippa Palmer. If you are still looking for cherries on F.12.1. Send me an e mail. Although retired from the Nursery I maintain many useful contacts. Please contact Fruit Forum and we will pass it on.